This is my absolute favourite time of year. Not because I am a total sadist who loves the jingle of Christmas carols in the mall (which I kind of do love) but because there is a massive influx of cookbooks on the market...which I might get some for pressies if I drop the right hints (Yes Martin this is your hint). It may be 9 weeks till Christmas but I am chomping at the bit for the upcoming cookbook releases. There are so many titles that tickle my cultural cooking obsession that I felt I had to share them with you. The absolute top of my wish list is the Nordic Cook Book by Magnus Nilsson. Until recently I was unawares of Magnus. Enlightenment came through an episode of Chef's Table a magnificent Netflix Original series that is a must watch for any foodie. 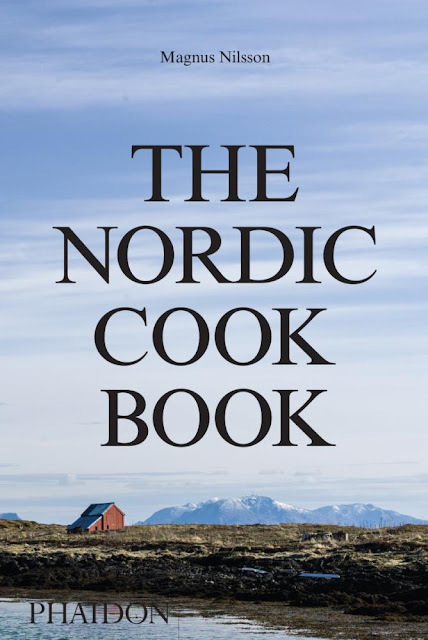 Magnus Nilsson may be the demi-god of Nordic cooking bringing foraged food to fine dining at his restaurant Faviken but the cookbook promises us Nordic cuisine for the home cook and I could not be more excited. At a whopping 768 pages with 600 recipes and abound in gorgeous photography this cookbook better be in my stocking this Christmas....you got that message Marty? 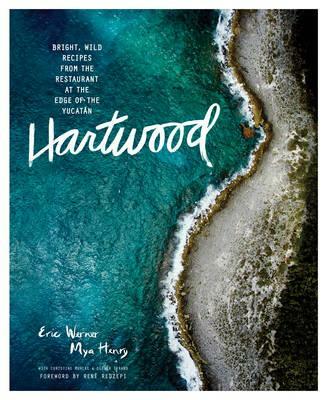 Next on my list is Hartwood by Eric and Mya Henry. Their restaurant of the same name is the most popular restaurant in Tulum, Mexico. Fully open air and serving fresh, local produce Hartwood has resonated with tourists who frequent the area. The book intrigues me as I have holidayed in Tulum and it has to be one of the most stunning locations on earth and has not been compromised by big business tourism like it's neighbor Cancun. If you want to find out more about the backstory of Hartwood you may enjoy this article By Lucky Peach called Bare Necessities. Who wouldn't want a piece of our very own Aussie George Calombaris this Christmas. 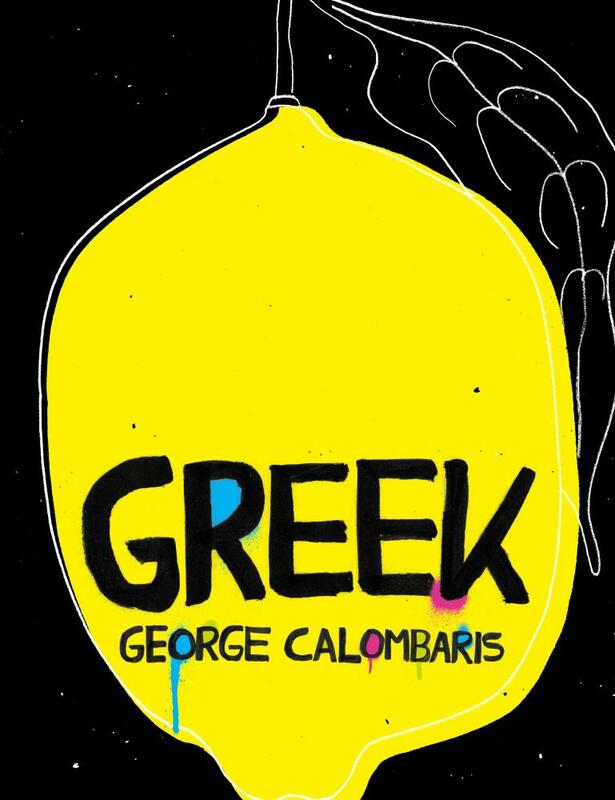 Being voted into the "Top 40 Chefs of Influence in the World" George has something to say and you can find it right here in his latest cookbook Greek. Delving into the flavours of his childhood but adding a modern twist this book is sure to be a valuable tool for the home cook who wants to whip up a cultural creation relevant in today's modern world. For sometime now Peruvian food has been touted as "the next big thing". I don't think it has quite gained the traction aficionados had hoped for but it has made a splash. 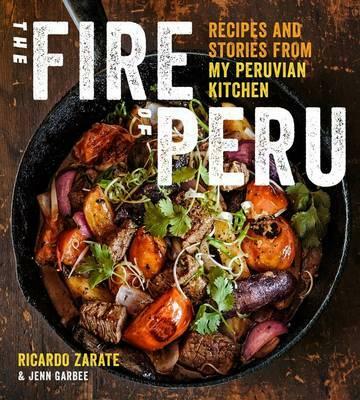 Fire of Peru by Lima born Ricardo Zarate with Jenn Garbee looks like it will be a new take on Peruvian cuisine bringing us modern dishes like Peruvian Burgers as well as traditional dishes like Ceviche (lets be honest it would not be a Peruvian cookbook if it did not cover Ceviche). The cover also promises stories from his Peruvian kitchen and you know I am a sucker for a good cultural connection. It seems you can't have a foodie thought these days without hearing about Ramen. It is the new hot food taking over from last years reigning champion Sriracha. 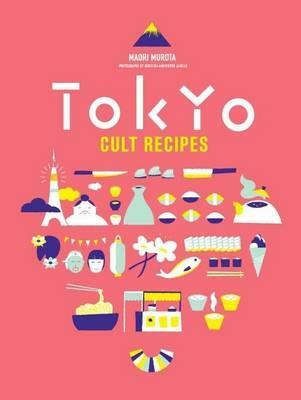 Tokyo Cult Recipes by Maori Murota can be your bridge this Christmas to demystify Japanese food. Maybe you could even swap out the stodgy Chrissy roast for a fresh and vibrant Japanese spread. I am cheating here a little. 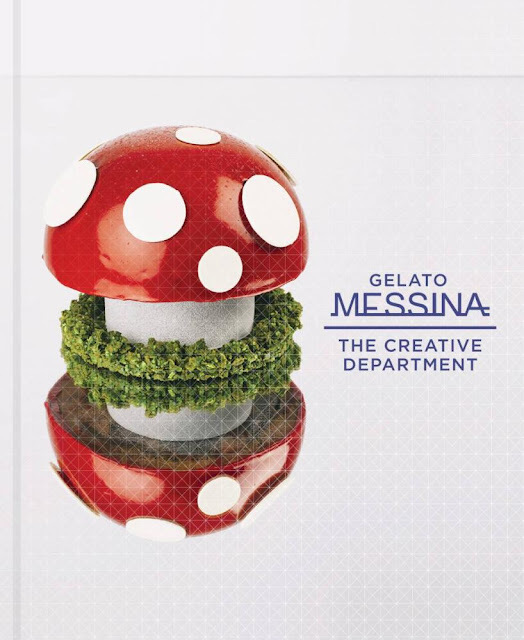 Gelato Messina is not a cultural cookbook but Ice Cream needs no excuses. The Sydney store Gelato Messina is known for it's over the top flavours like Apple Pie and Dulche de Leche and Poached Figs in Marsala. Gelato Messina, The Creative Department is bound to bring a smile on Christmas day and bring out the ice cream loving child in all of us.